What a great starter or super downsizer! 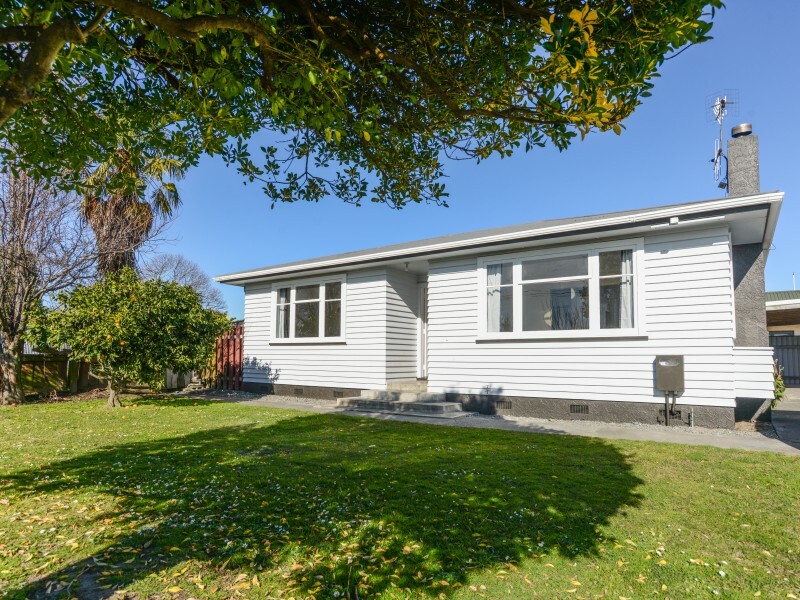 This 1950's weatherboard house scrubs up beautifully in sought-after Taradale. 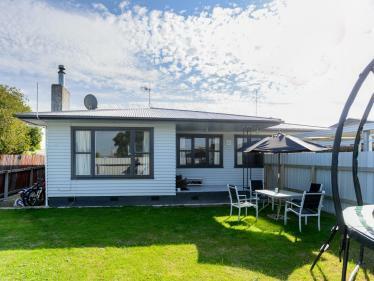 Situated on a decent section on sunny Howard Road, this 2 bedroom weatherboard home is ideal for a small family, a first home buyer, or someone looking to downsize. 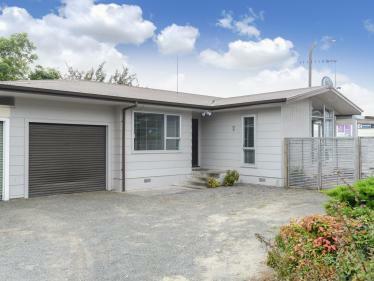 Insulated top and bottom throughout, this modernised house requires no additional work. Open-plan kitchen leads to a spacious lounge which is drenched in sunlight, well-sized bedrooms with ample storage, and a modernised bathroom. 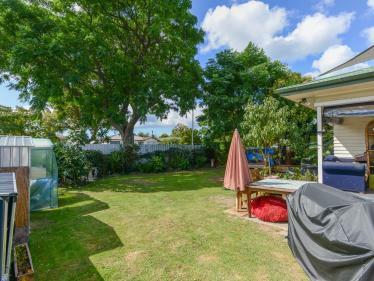 Viewed from the street, the sun-soaked easy-care section is picturesque, featuring a white picket fence, citrus trees, room for the kids to play on the spacious lawn, and a garden shed and carport up the back. 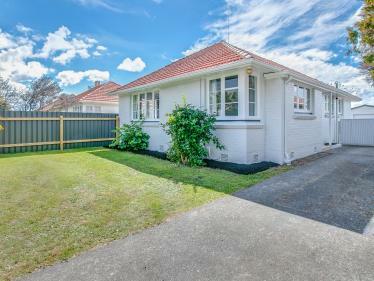 Located close to Taradale shops and zoned for desirable schools and EIT, this little stunner will be snapped up quickly. Be quick to view. RV $370,000 Call us today.